Day 4 begins with us attempting to go to Kiyomizu Dera and Fushimi Inari (or the thousand torii gates). 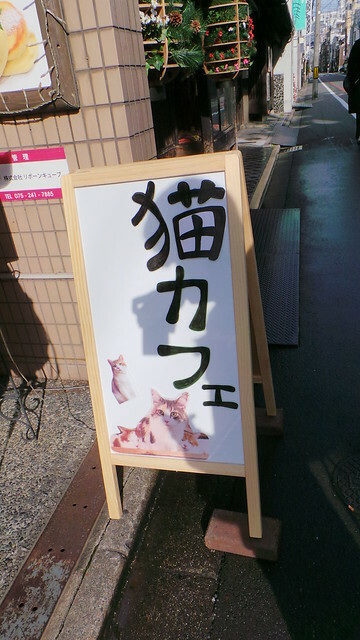 We also went to Bento & Company to hopefully pick up some Cooking with Dog bento sets (a favorite Youtube cooking show of ours), but they were closed today, so we scheduled that for the next day. 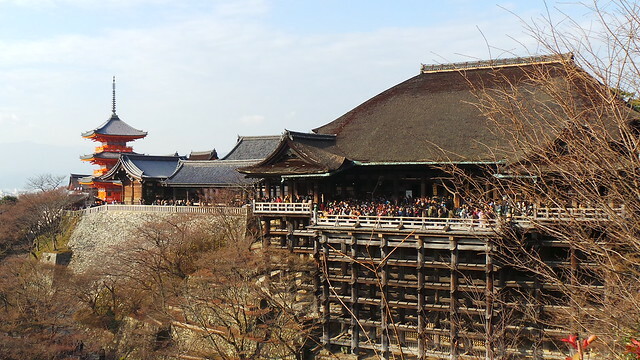 Kiyomizu Dera, a shrine at the top of a mountain (although the views of Kyoto are great), but the hike itself is a lot, even from the closest train station. There were plenty of stalls and shops along the way, in addition to countless cars (which were trying to share the road - not a good experience). 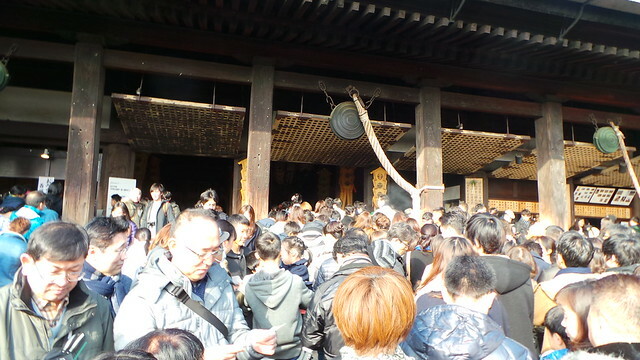 Once we got there (and paid the ¥400 entrance fee), the crowd was insane. I mean, I knew that the crowds were going to be big on New Years (well, now I did), but it was pretty packed. Did we say it was packed? Getting to the temple was nice, as there was plenty to look at, but once we got to the main stage, it felt like being squeezed through a toothpaste tube; countless people were lining up at the shrine (at the temple) to pray, which was understandable, but that made it extremely uncomfortable for the rest of us trying to get past. We explored the grounds some more, which again were great. You could easily spend all day just exploring the trails and buildings, which are breathtaking in general. 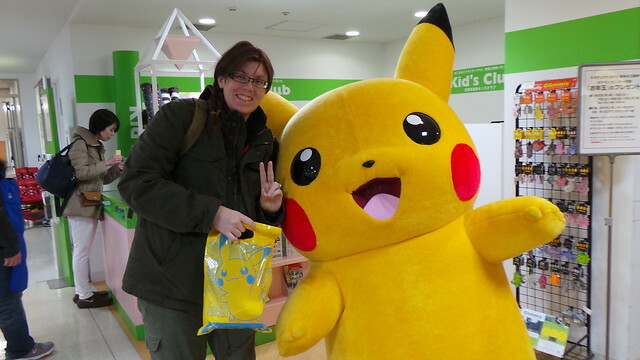 Afterward, we did get a chance to visit the Pokemon Center in downtown Kyoto. When I first heard read about it in our guidebook, I thought it was the 5th floor of Takashimaya, but when we got there, we found it that it was just a subshop (as in, a small shop, not one that serves sandwiches) on the floor that sold expensive jewelry. Regardless, we found a Pokemon center, and Keat got herself a Flareon. Oh, did we mention that there was a (small) Pikachu parade? That was pretty cool, and we got some photos! That's all for Day 4. Onto Day 5 and Fushimi Inari heading home! Hanami in Tokyo - Day 4: Eevee, Shinjuku, and Korean Town! Hanami in Tokyo - Day 3: Tsukiji, Akihabara, and Ueno Park!